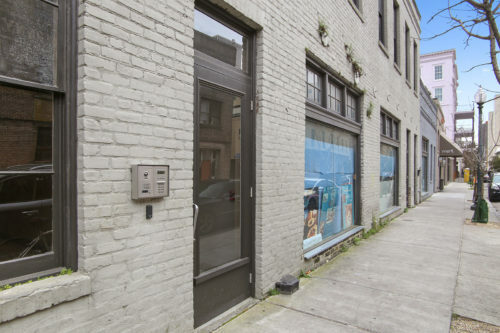 Office or Retail space for lease in an incredible location. 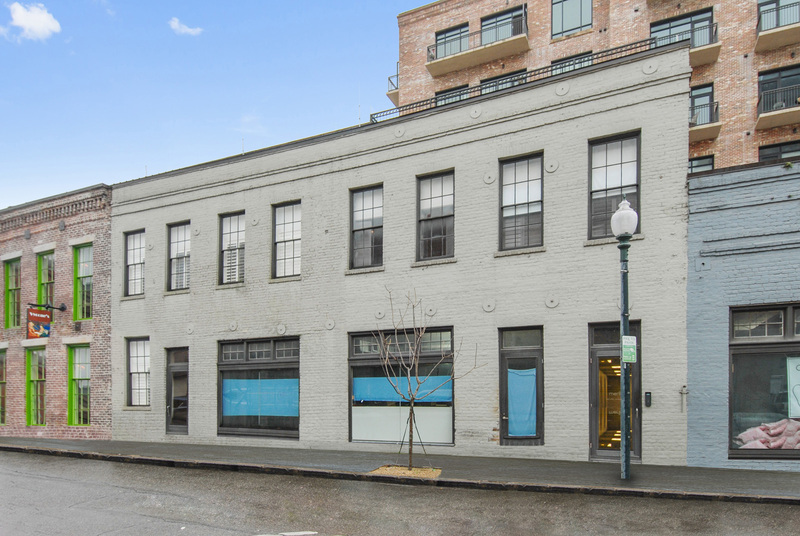 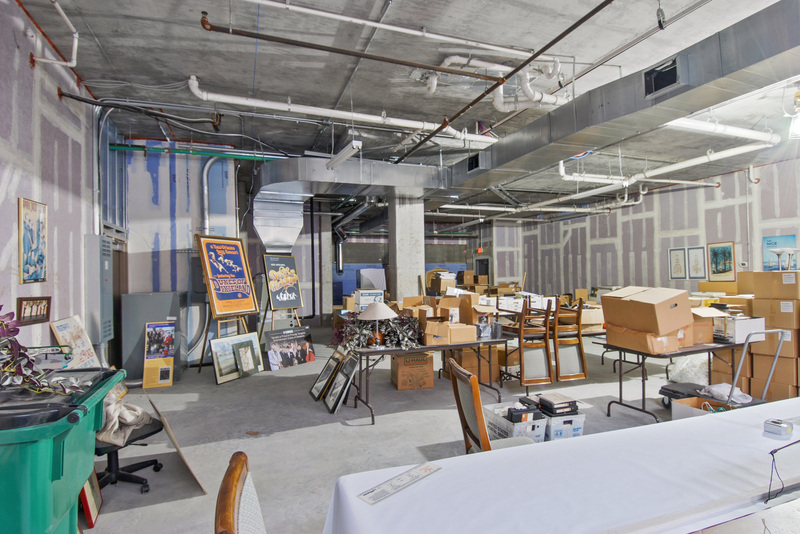 It is the last available commercial space in the 425 Notre Dame luxury condominium building. 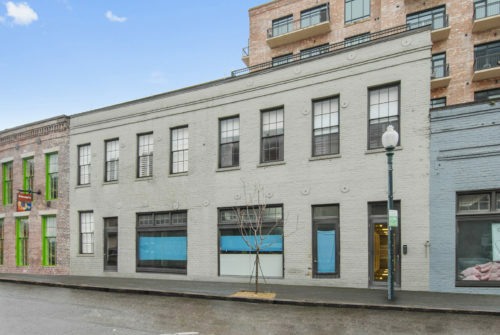 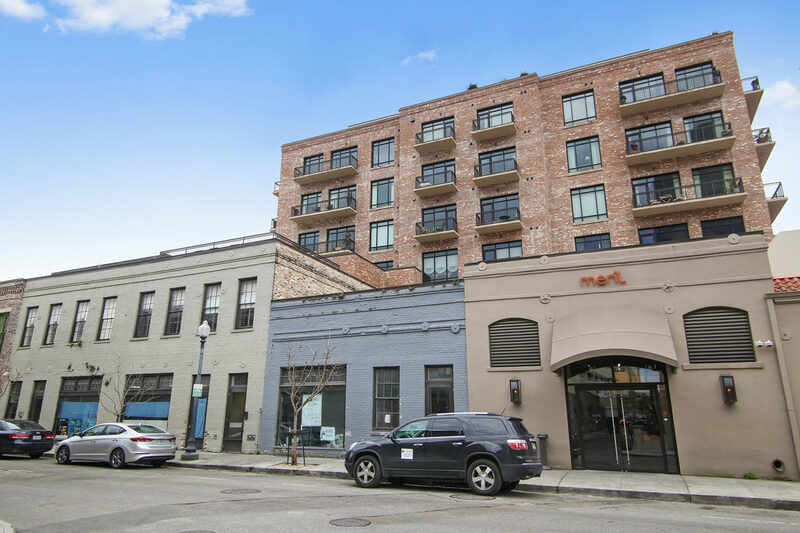 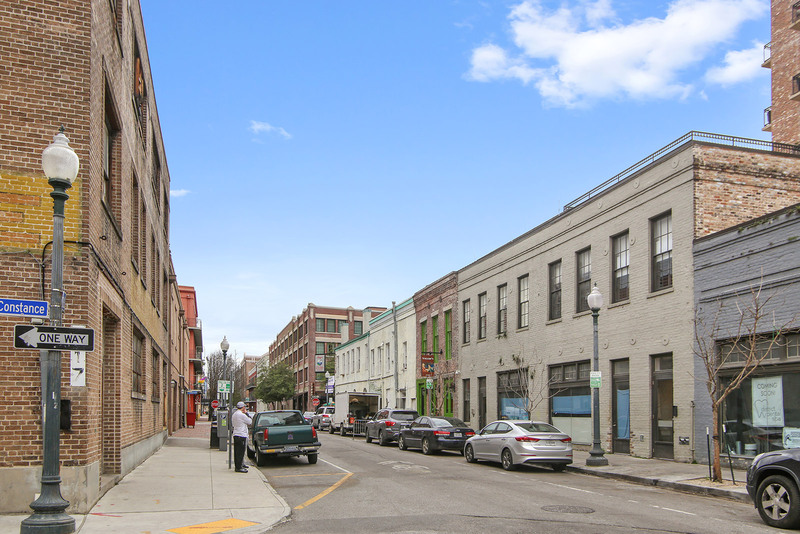 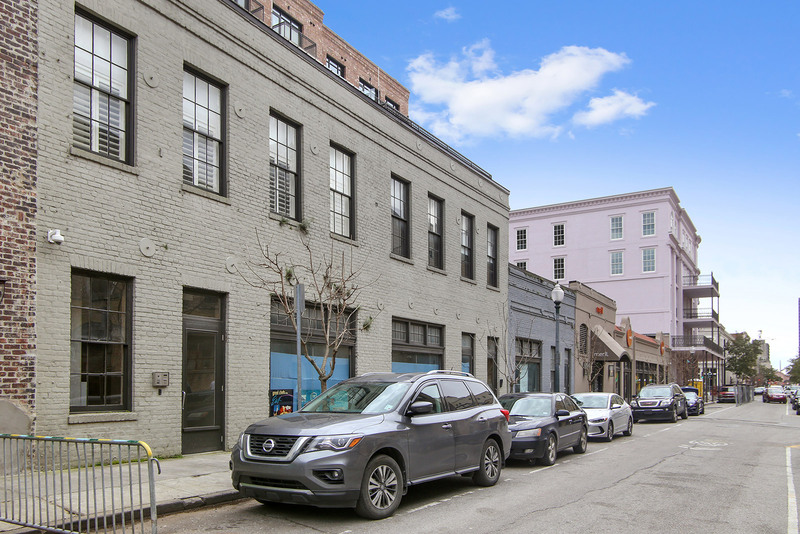 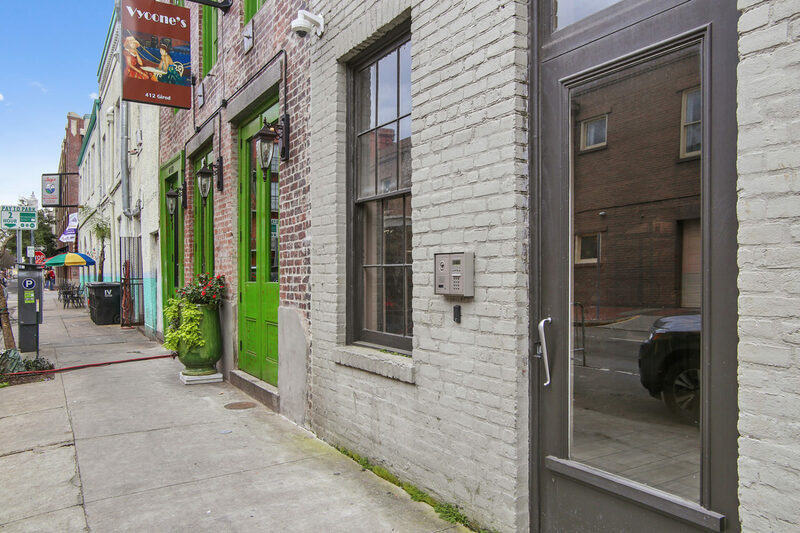 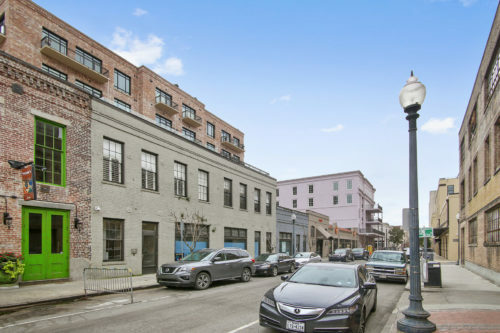 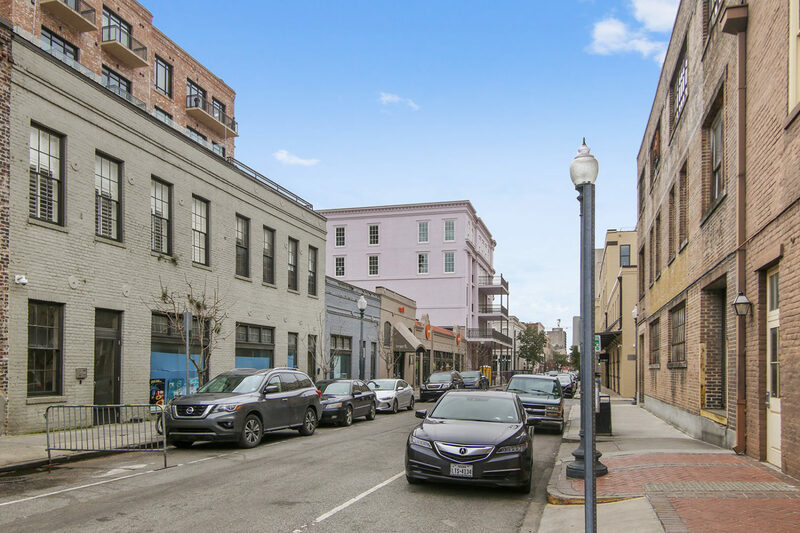 The space is on a heavy foot traffic block of the warehouse district with a large volume of high end condos, restaurants, and galleries in the immediate vicinity. 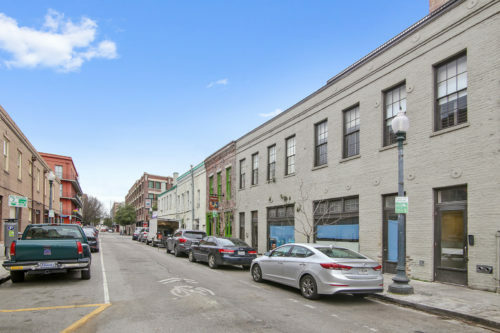 The location is in the same block with Emeril Lagasse’s Meril and Vyoone’s Restaurant with a dentist’s office currently being built-out in the adjacent commercial space. Excellent space for retail or a professional office. 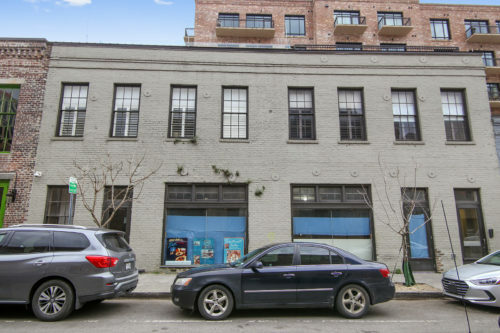 Marketed as a semi-finished shell with a $25,000 tenant improvement allowance by owner. It really only needs a bathroom and some paint, etc. 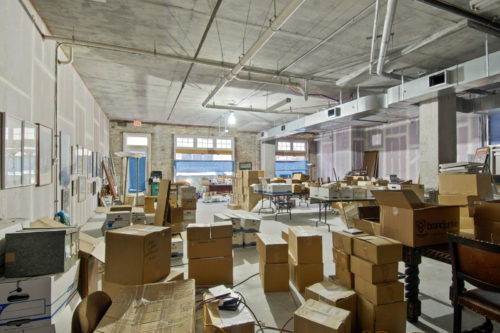 to finish out the space. 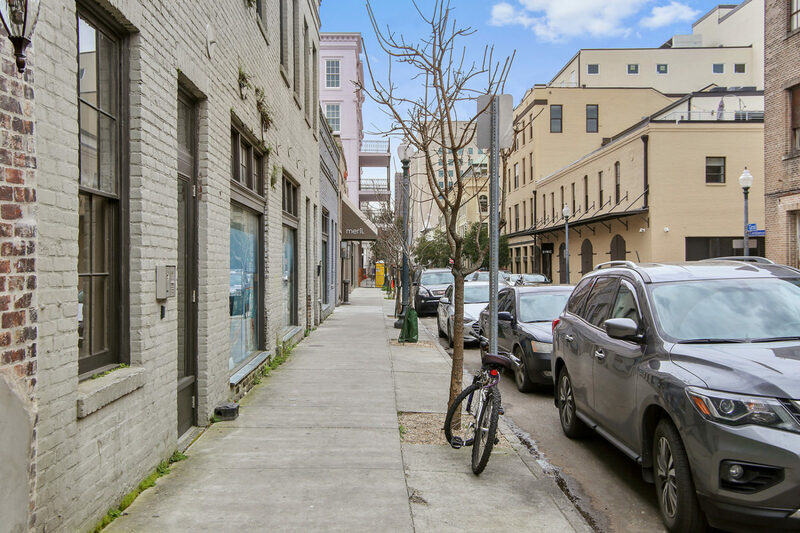 Call Gordon McLeod at 504-717-3648 with further interest.